Joel Fitzgerald was born and raised on the Northern Beaches of New South Wales Australia. 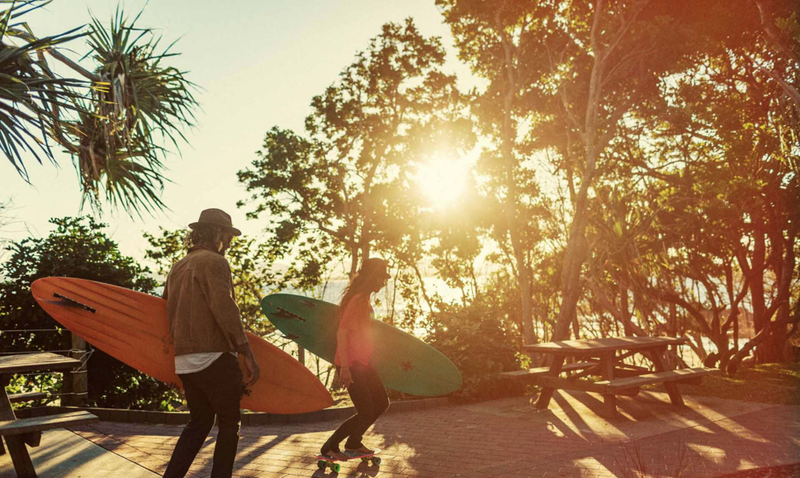 Byron Bay with his wife, surfing companion and business partner Chrystal Dawn Fitzgerald. Each board is hand crafted with care by Joel for your enjoyment. He can help you decide which Board is right for you, an is always happy to have a chat. Catching your dreams, the ‘Dreamcatcher’ is a Fish surfboard, designed to ride in large or small surf depending on your experience level. It will carry you across flat sections and give you that extra agility and speed for turns and barrels. The Dreamcatcher is made as a swallow or double-flyer-swallow tail, with a quad or a keel, fin set-up. The Dreamcatcher has been tested in Australia, Hawaii and Indonesia. Great for both beach-breaks and point waves, this board can be ridden as a finless for the more adventurous. Price quoted for this board includes a Single color resin tint, added Resin Tints, fabric inlays and Volan glass come with additional costs. Made to order for your boarding adventures! is designed for nose riding and enjoying the ride. Inspired by traditional old mals from the late 60’s, and with design help form exceptional surfer, water man Mr. Brett Caller. The 1968 is a perfect Summer board, ideal for all all you single fin lovers who enjoy smooth glides, trims and and nose rides. 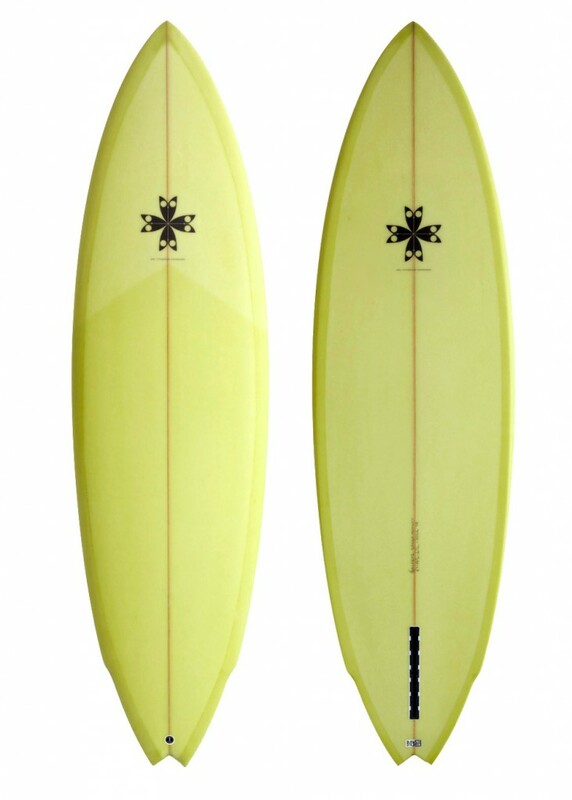 The Speed Monkey is a 70′s style single fin also comes as a twin fin, with wing pin swallow or simple swallow tail. Its for you speed junkies, frothers and retro lovers. The Speed Monkey is a premium high performance craft developed with surfing legend and world champion Beau Young. This board is made for fast and hollow waves as well as your local beachies, for classic lines and flow.